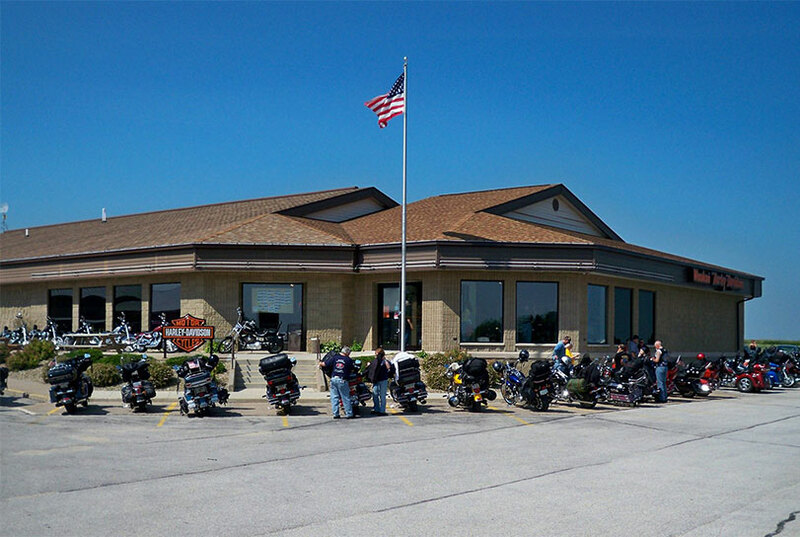 Our family of dealerships grew from a single Iowa location into a tri-state group. We’re located right in the middle of some of the best riding anywhere. We’ve been family owned & operated for over 37 years; our two kids grew up in the dealerships and we’re all still “living the dream.” You know us as Irv Fosaaen and Patty Nordheim, business partners since 1979, and we love to ride. Irv opened the first store, a Yamaha dealership in Waukon, Iowa over 40 years ago. Patty grew up riding motorcycles; her dad owned Leo’s Yamaha in southern Iowa for 40 years, where she sold parts over the counter for ten years before coming to Waukon.